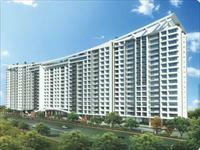 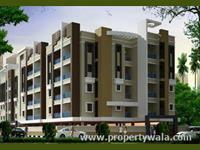 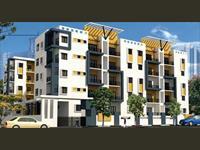 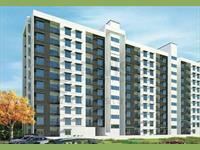 3 bhk self-governing houses are arranged with 3 rooms and 3 bathrooms with estimated kitchen. 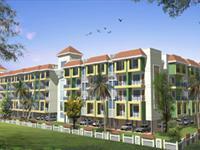 We have 36 independent houses, villas, bungalows, kothis for sale in Channasandra, Bangalore in the range of Rs 45.84 lakhs to 2 crores (average rate Rs 5,008 per square feet). 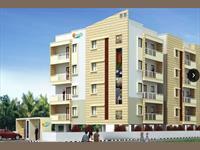 The localities nearby Channasandra having independent houses are Mukkutam Nagar, Dasappa Layout and Gopal Reddy Layout.